No one Soundbar sounds alike !Need a one box simple solution for home Theatre, look at Yamaha and the Electronic Depot. 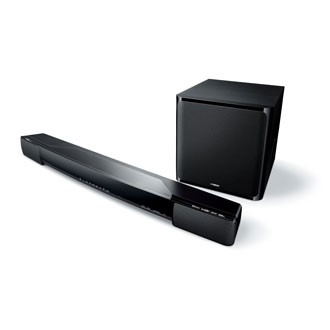 Featuring computerized reflective sound to bounce off walls and floors, Soundbars can fill a complete room with surround sound. Check us out!